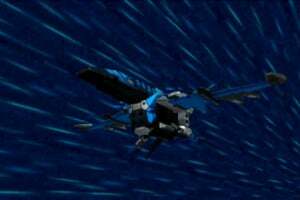 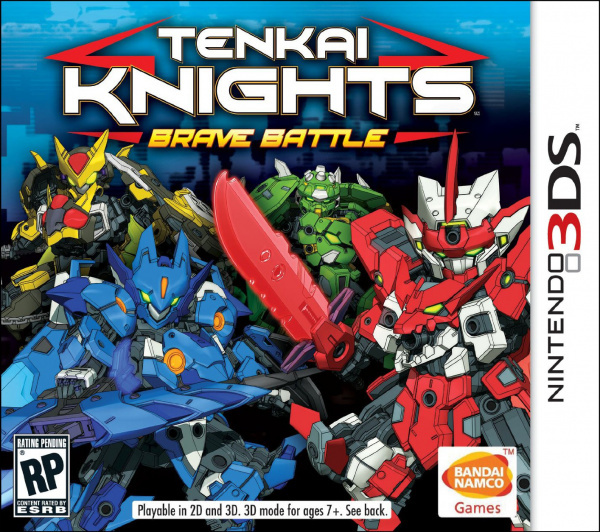 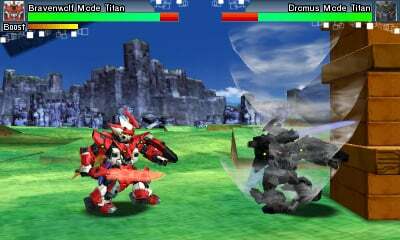 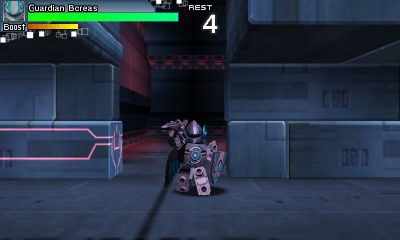 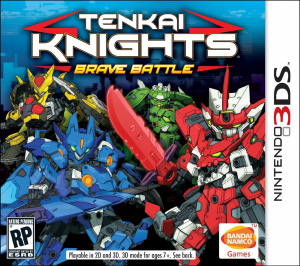 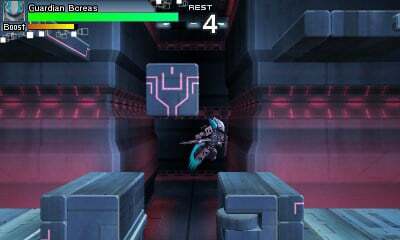 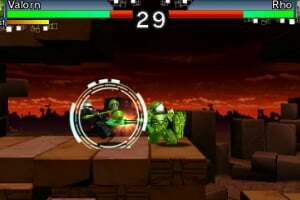 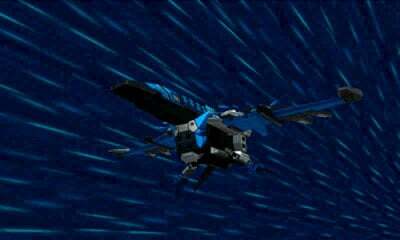 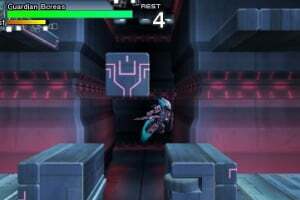 In this 2D-robot combat game, young fighters can step into the role of one of the four Tenkai Knights heroes and must stop the evil Vilius and his army of shape shifting robots from destroying planet Earth and Quarton. 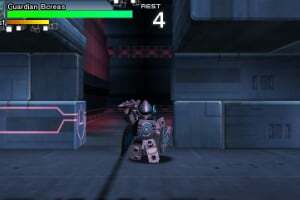 Young heroes can Power-up their favourite character with over 100 customization parts and cooperate with an ally to complete missions from the Mission Mode! 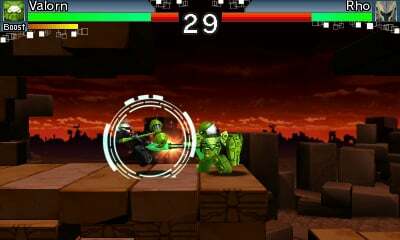 Up to 4 Players can also compete against each other in a Versus Mode to find out who's the most powerful hero! 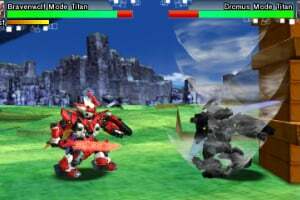 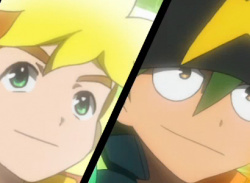 Along with this upcoming and promising game, there are many fantastic toy lines and the animated TV series planned by Spin Master and Viz Media Europe.